I have some detailed pictures of my 33 level fiona. My Fiona is wearing heavy armor. Upper, lower armor and gauntlets are from one set. Boots are from other better "blood prince" set i'm trying to craft all this set. You can see that my upper armor is not repaired because it contains rust. Forgot to fix that. Hammer fiona, niiiiiiiiice. 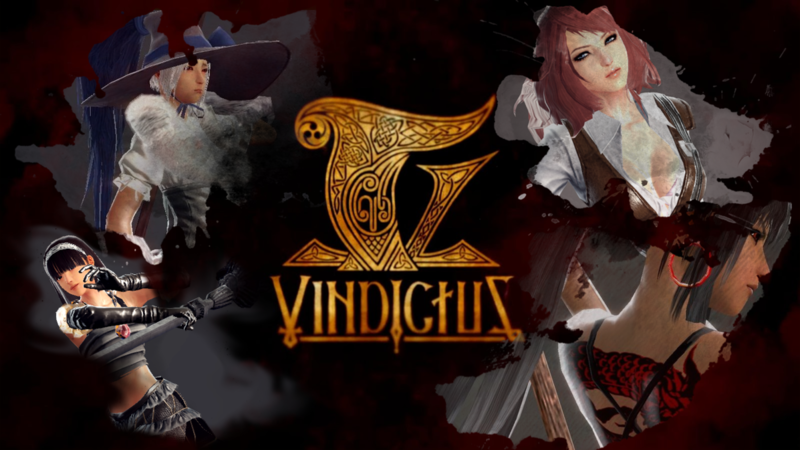 Is crafting a long process in Vindictus? Ohhh, i see. So there isnt no constant failing and remaking then? Or is the chance of failing just low because the game hasnt reached higher levels yet? I don't fail any of my crafts. So i think you can't fail. Except enchantment +4 or better can fail. This one hammer is +5 i spent on it 80k. How much money you got in game? And is it hard to make money? For me it is, because most of instances i'm soling. I can't play in parties, my proxy lags too much. From what I've read (Wikia first place), I remember that you cannot fail crafting until you reach a certain craft level, don't remember which level though. I have read again the Wikia but cannot find that info, so I could be wrong.